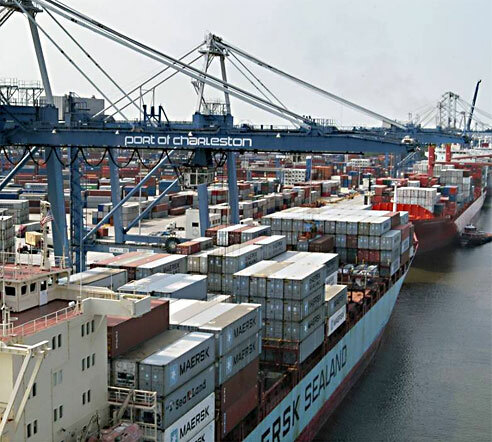 Let’s face it, dredging is expensive and becoming more so all the time. Dredge permitting is difficult and takes an increasing amount of staff time. At best, shoaling is an inconvenience. At worst, it can shut down your entire dock operation. Either way, it’s a cost burden that impacts your bottom line. 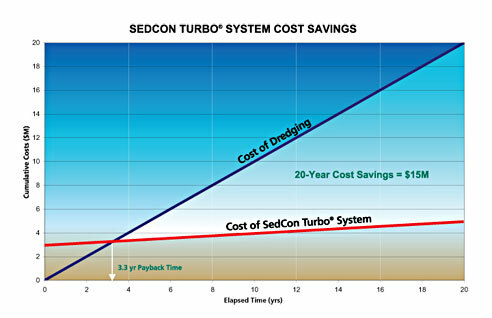 A SedCon® Turbo Systems will stop shoaling in your berth and eliminate the need for dredging. Many of our systems pay for themselves in just three to four years. With a SedCon® Turbo System, your berth will function at full depth and full capacity at all times. a million dollars a year in dredging costs."